Happy Friday!! 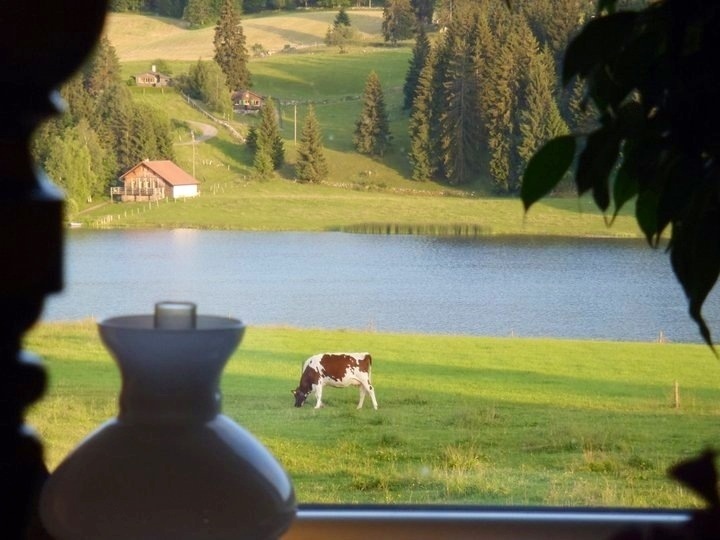 Today I bring you a photo from my homeland – Switzerland. Famous for cheese, chocolate and cows, of course. The window framed this shot perfectly for me. I hope you enjoy.